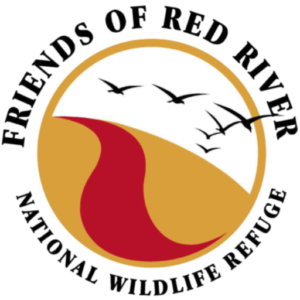 The Friends of Red River’s February meeting will take place on Monday, February 13, 2017. The meeting takes place in the Environmental Education Building at the Red River National Wildlife Refuge Headquarters, 150 Eagle Bend Point, Bossier City, LA 71112. Join us for refreshments and social time at 6:15 p.m. followed by the meeting and program at 6:30 p.m. All Friends meetings are open to the public and free of charge.